Horror Producer Jason Blum is Coming to Australia – Spotlight Report "The Best Entertainment Website in Oz"
In a time where horror is making a resurgence at the box office – Universal Pictures is thrilled to bring Jason Blum, one of Hollywood’s greatest success stories to Australia to discuss his Blumhouse brand and upcoming productions, including Halloween, it was announced today. Blum, founder of Blumhouse Productions, is a two-time Academy Award®-nominated and two-time Emmy and Peabody Award-winning producer. His multi-media company is known for pioneering a new model of studio filmmaking: producing high-quality micro-budget films. Blumhouse’s model began with the original Paranormal Activity, which was made for $15,000 and grossed close to $200 million worldwide, making it the most profitable film in Hollywood history. 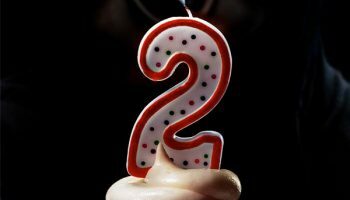 From there, Blumhouse has continued to produce box office smashes, such as Insidious, Ouija, Get Out, Split, Happy Death Day and films in The Purge franchise, hits have grossed a staggering total of $3.6 Billion globally. 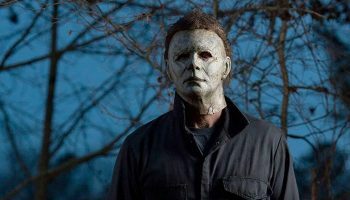 Jason’s next project is Trancas International Films, Blumhouse Productions and Miramax’s Halloween, which sees Jamie Lee Curtis return to her iconic role as Laurie Strode, who comes to her final confrontation with Michael Myers, the masked figure who has haunted her since she narrowly escaped his killing spree on Halloween night four decades ago. Mr. Blum will be in Sydney 4-5 October 2018. 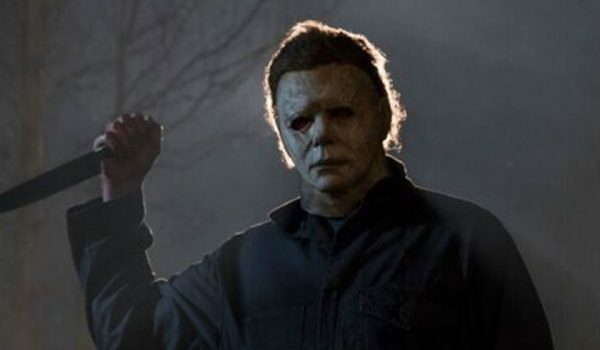 HALLOWEEN is in cinemas OCTOBER 25.